Washington DC — we interviewed Dr. Jim Liew, Professor at John Hopkins School of Business and Senior Advisor at BlockMedx. 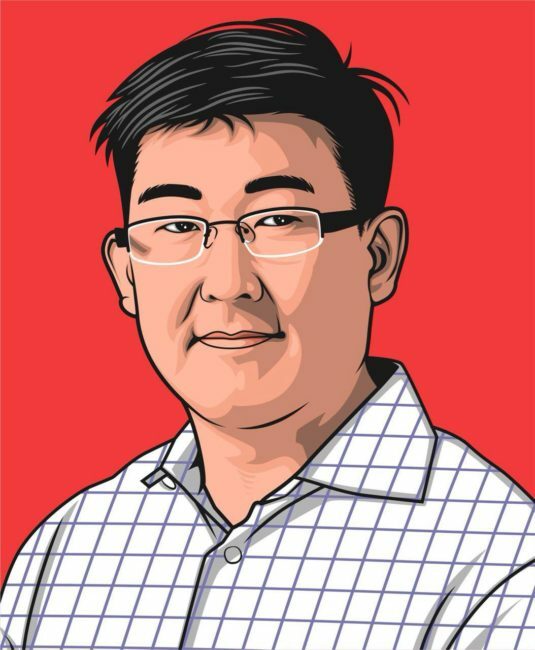 Dr. Liew is an expert on machine learning and is going to be teaching a blockchain course at John Hopkins. We touched on how to look beyond naysayers, challenges to blockchain adoption, crypto regulation, how knocking down walls for data access will spur innovation, especially in healthcare, the place of AI in predictive health, and where BlockMedx fits into that.